Installed Telegram as explained at http://www.webupd8.org/2014/04/telegram-unity-webapp-integrates.html. I start the app and everything I see is an empty white window. No content at all. And opening the preferences doesn't work. 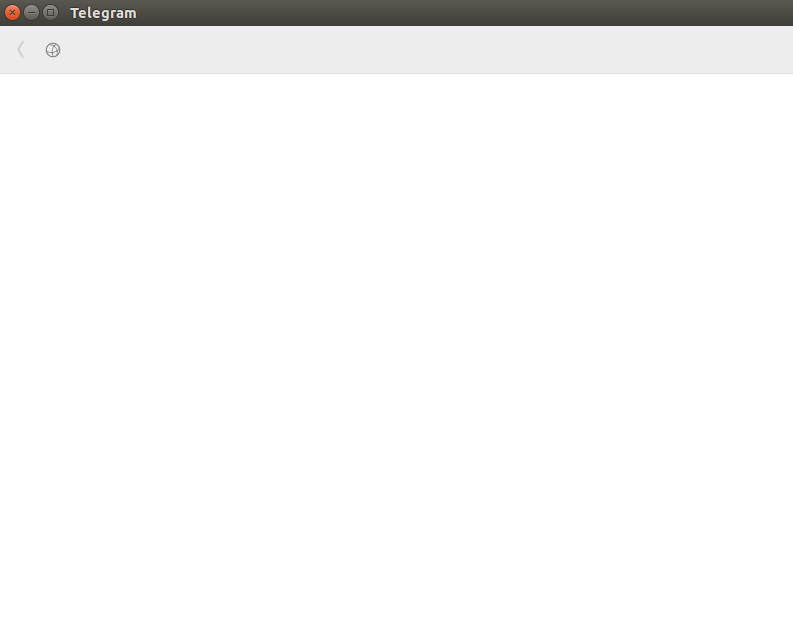 Seemingly it's a known bug: https://bugs.launchpad.net/ubuntu/+source/unity-webapps-livemail/+bug/1377942.